The story of the 1961 literacy campaigns as hundreds of thousands of students, teachers, workers and peasants achieved in one year what seems impossible: the goal of basic universal literacy. 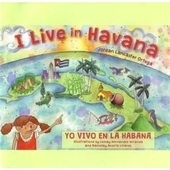 Written in both Spanish and English. In the spirit of Wandering Teachers (Con el espiritu de los maestros ambulantes) Edited by Alexandra Keeble. 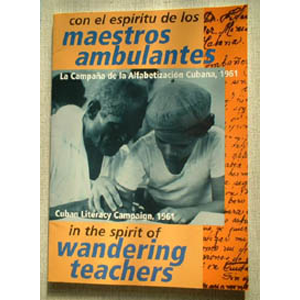 In the spirit of Wandering Teachers is a book that celebrates the 40th anniversary of Cuba’s literacy campaign, with text in both English and Spanish and containing numerous photos. 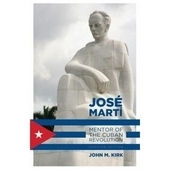 The book outlines the Cuban revolutionaries’ views on education from the time of José Martí, for whom literacy and education were an absolutely essential part of the independence struggle against Colonial masters, Spain. 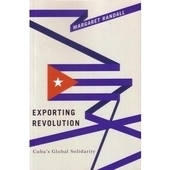 Education was also conducted by the July 26 Movement rebel fighters, even as they waged their revolutionary war against the US backed dictatorship of Batista. 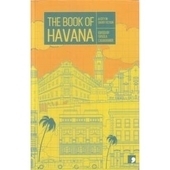 By the time of the triumph of the revolution in 1959, more than one million Cubans were illiterate. 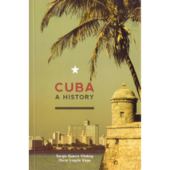 In September 1960, Fidel Castro declared to the United Nations that within the space of just one year, Cuba would eradicate the legacy of illiteracy among its people. In the Spirit of Wandering Teachers describes this mass and ambitious campaign. 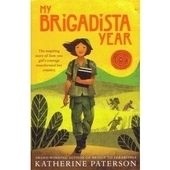 Staggeringly, more than 100,000 Cuban school children volunteered to teach and over 280,000 volunteer teachers journeyed to all parts of the island to teach reading and writing. The teaching manual, Venceremos, (we will overcome) was unlike most text books. 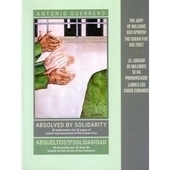 It employed phrases like “The campesinos now at last are owners of the land and united we shall overcome aggression” The book reveals that deep links between the young students and peasants were formed. 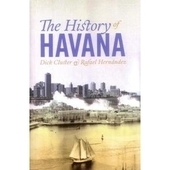 During this time, the US sponsored the failed counterrevolutionary invasion at the Bay of Pigs. But there remained roving groups of contras who clearly understood the importance of the literacy campaign and proceeded to attack the volunteers and their students. 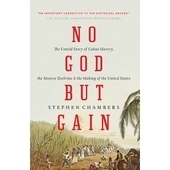 The book includes a list of all those martyred during the campaign. The celebrations that marked the literacy campaign’s formidable success, lowing illiteracy to just 4%, are documented. In 1964, a UNESCO report also declared the campaign a great success. However, disgracefully, UNESCO refused to distribute the report. In the Spirit of Wandering Teachers beautifully conveys the emotion and the political spirit that made the literacy campaign so successful. 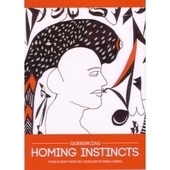 It succeeds in communicating its importance, the innovative methods used and the feelings of those involved. It makes one realise how much more is possible when problems are tackled head –on by a politically empowered people. 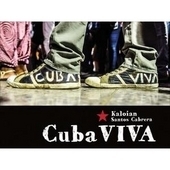 This book is a celebration of an important year in the history of the Cuban Revolution.